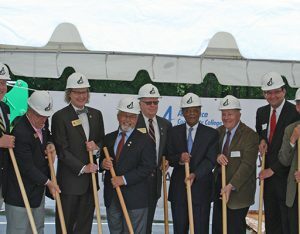 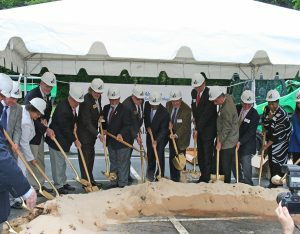 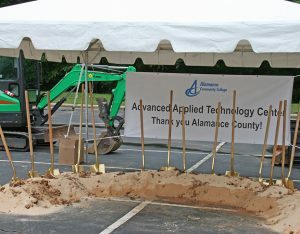 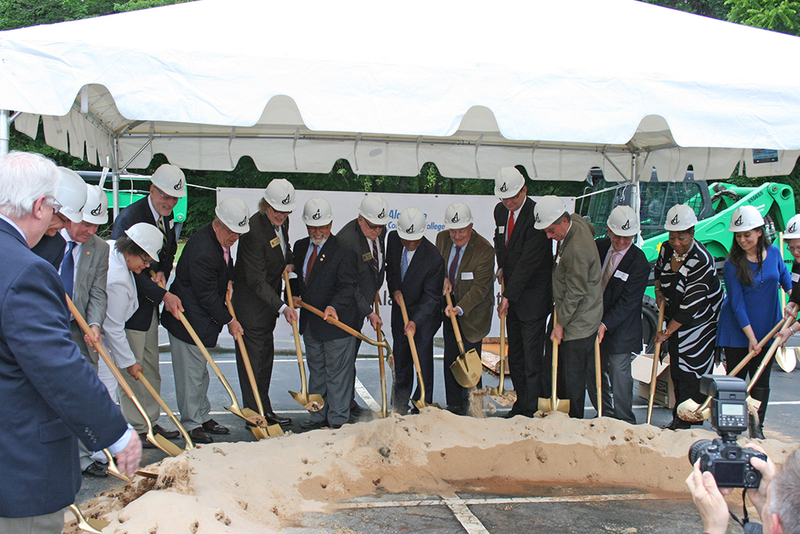 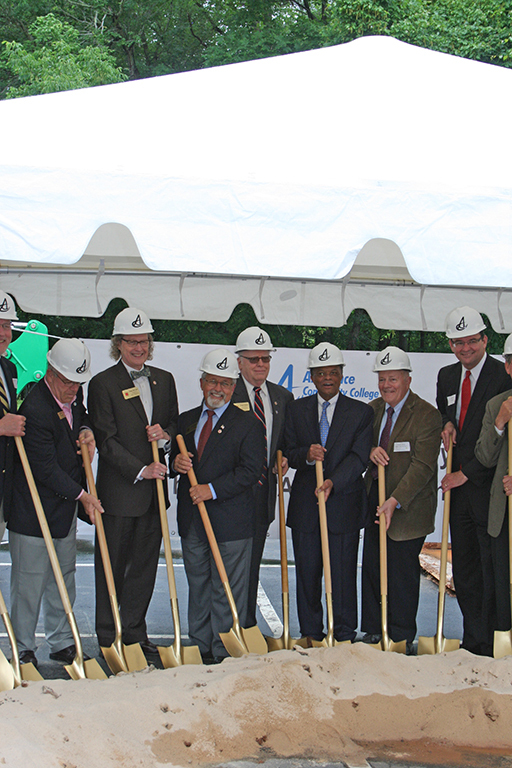 Alamance Community College celebrates new Advanced Applied Technology Center - Rodgers Builders, Inc.
Rodgers joined college employees, students, community leaders, and special guests in Graham, North Carolina, to break ground on the Advanced Applied Technology Center at Alamance Community College. 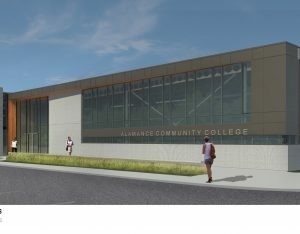 When complete, the 55,000-square-foot facility will house programs for Automotive Systems Technology; Air Conditioning, Heating and Refrigeration Technology; Computer-Integrated Machining; Welding Technology; and the new Mechatronics Engineering Technology program. 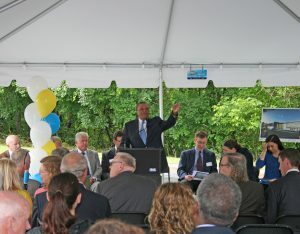 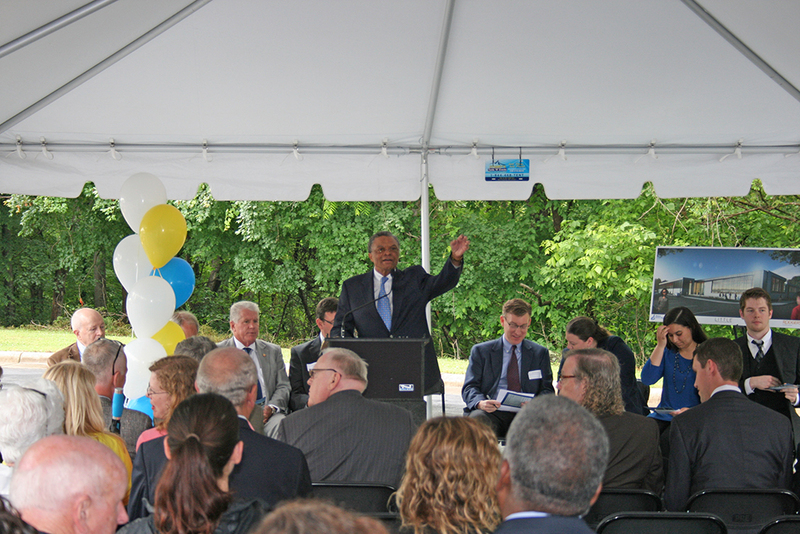 Not only will the new building allow for more physical space for these programs to expand, but also provide a shared state-of-the-art technical facility. 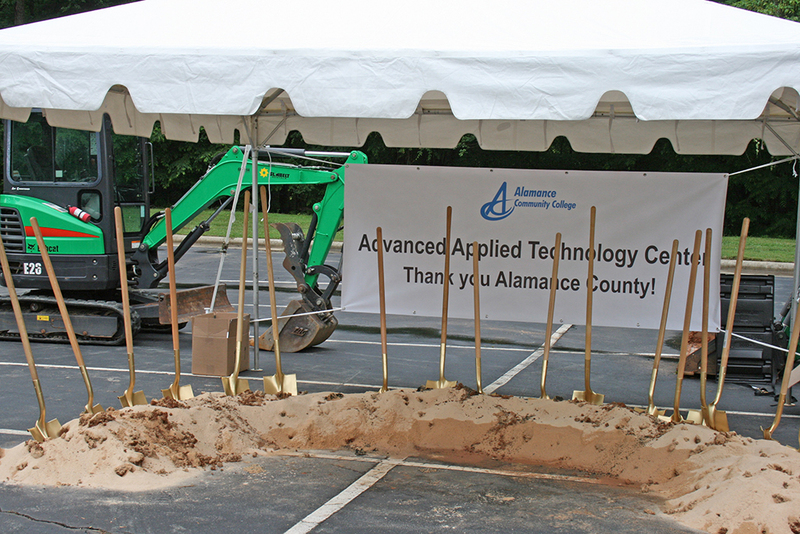 According to the College, each of the legacy industrial programs have seen significant increases in enrollment over the past 15 years due to enhanced job prospects in heating and air, automotive, machining, and welding.